Your water heater is something that you use every day. Whenever you turn the tap in your kitchen doing your dishes, or when you are taking a shower, or even your dishwasher and washing machine, which use it to keep all your dishes and clothes nice and clean. With that being said, you do not see it. It is probably hidden somewhere out of sight, and as such, it is not necessarily something you think about all the time. Maybe you even take it for granted. “I will always have hot water” is not even a tangible thought. It is not until it starts malfunctioning that you usually start to worry about it. However, if you want to avoid the cost of replacing the whole unit, regular maintenance is needed so it can keep running at tip top shape. 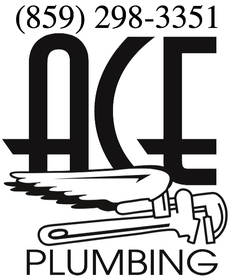 Here are Ace Plumbers in Lexington, Kentucky, we can take care of you and your water heater. We can take care of any sort of repairs that it may need or even replace the whole thing if it is past its prime. When you are busy with your home and family, or your business, the last thing you want to worry about is whether or not your hot water heater is fully functional, it is something that you just want to work. Well, if you have not had a check up on it lately, perhaps you should give us a call. We will inspect it and let you know if there is any potential issue that may come up. If it needs some repairs, we will talk to you and let you know whatever needs to be done so that you are well informed when you make your decision. Perhaps you are fed up with it and want a newer unit, which could potentially save you money on your energy bill. If that is the case, Ace Plumbers are still your guys! Our team is trained to take care of any sort of water heater problems you may have, and they know all the best units for whatever your specific needs may be. Do not let this become a headache for you to have to deal with later, as the longer you wait, the worse the problem can become. Nip it in the bud and have one of our professionals come and take a look at it when you are ready. We pride ourselves in our work, and believe that the customer should always come first. We want to leave you with a smiling face, and satisfied with a job you know has been done right the first time around, so you do not have to stress about it any more in the future. 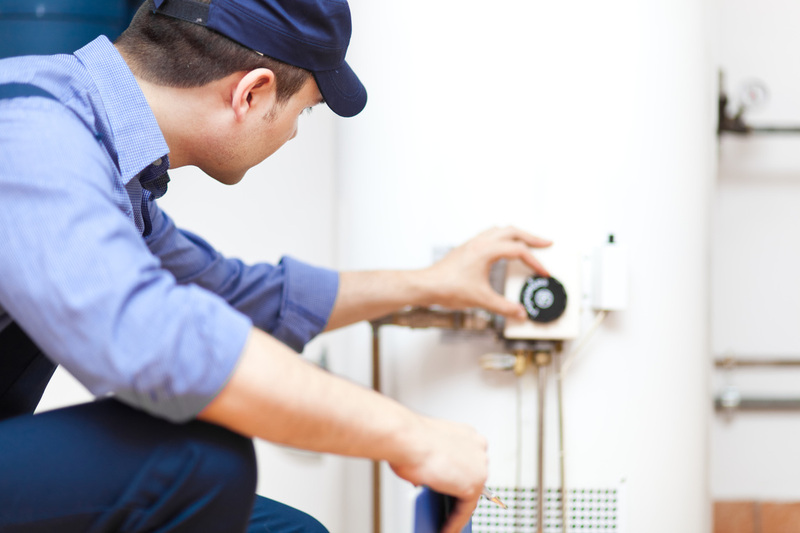 If you are having trouble with your water heater, or want a new one, give us a call! Ace Plumbers want to be your Lexington, Kentucky plumbers and we will make sure you are well taken care of. Give us a call today and we will be right out there and on it!